Apex Window Films' collection of DIY static cling solar control window films and tints. 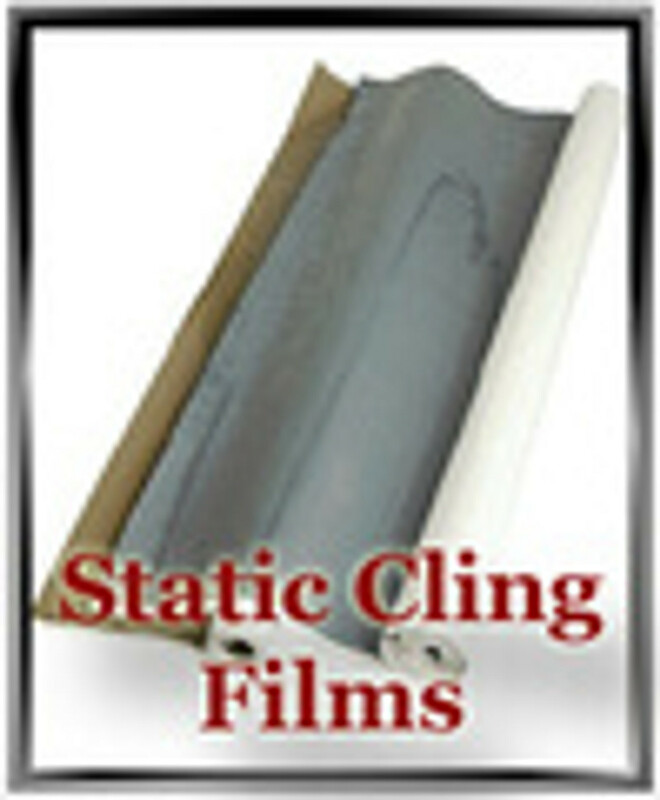 Static cling solar films are removable and reusable. This category both bronze and grey-toned films for your do-it-yourself project. Please note that these films while very effective are highly absorptive and are therefore not suitable for sealed, double pane or 'thermal' windows unless applied on the exterior glass. These films are a good option for flat skylights that require exterior installation. To view other available exterior installation solar control window films click here.